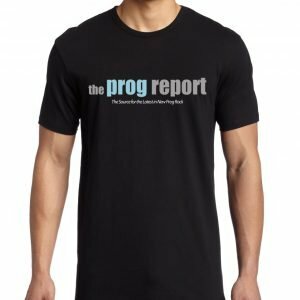 Dream Theater’s John Petrucci and Jordan Rudess join Roie Avin to discuss the Top 5 Prog Instrumental songs of all time. Dream Theater are about to release their upcoming 14th album ‘Distance Over Time’ on February 22nd, 2019. 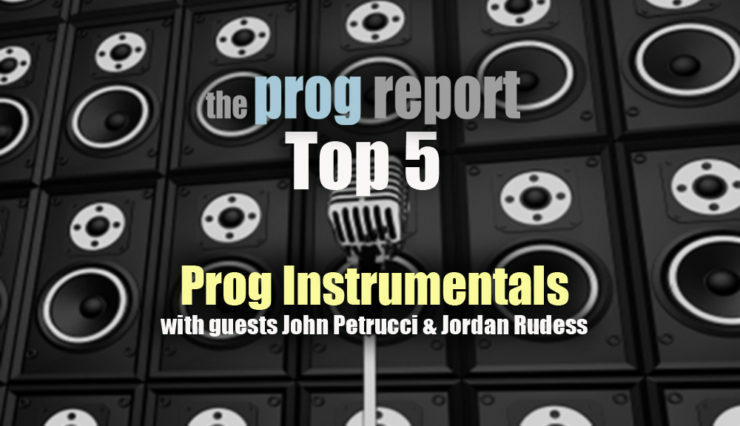 On this special podcast episode, Dream Theater’s John Petrucci and Jordan Rudess join Roie Avin to discuss the Top 5 Prog Instrumental songs of all time. The two icons also discuss the album Distance Over Time and the upcoming world tour celebrating the 20th anniversary of Scenes From A Memory. 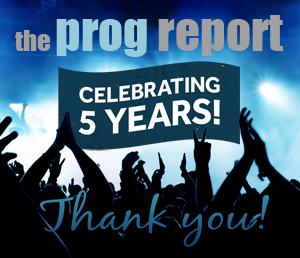 More information on the new Dream Theater album ‘Distance Over Time’ can be found here. 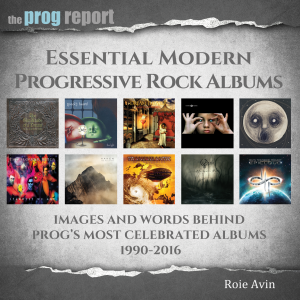 Scenes From a Memory, Images and Words, and more albums from Dream Theater can be found in the Essential Modern Progressive Rock Albums book.